Viknesh Vijayenthiran June 12, 2018 Comment Now! Mazda's MX-5 Miata is a perennial favorite that just gets better with each successive generation. The car is into its fourth generation and still manages to maintain the spritely driving feel of the original, despite being significantly safer and more advanced. The fourth-gen model, an ND to all the fans, was introduced for 2016. As it approaches the midway point in its life cycle, new details have emerged on some substantial updates for the car. 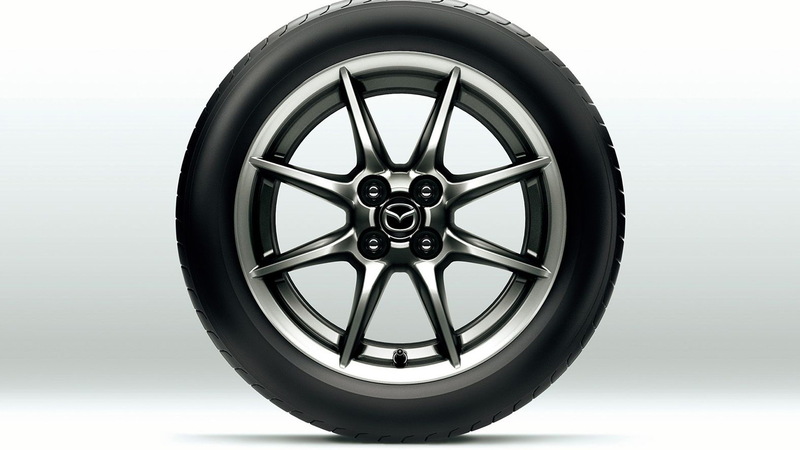 The updates, which apply to both the regular model and the MX-5 Miata RF, have been announced for the Japanese market. 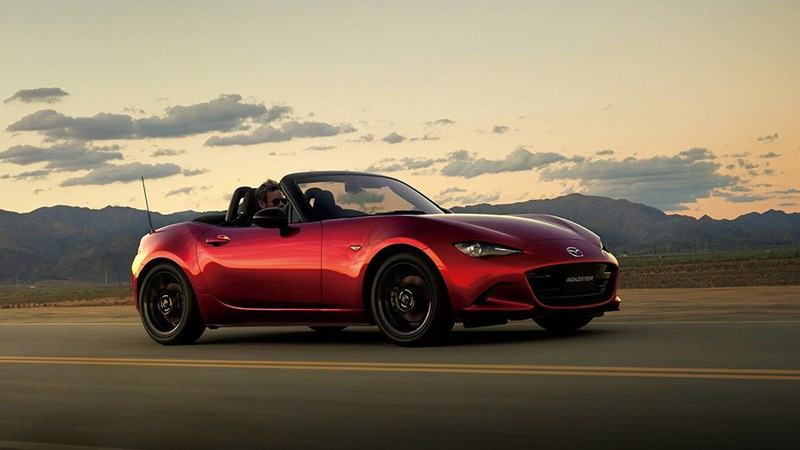 They are expected to be introduced here for the 2019 model year, though when asked for confirmation Mazda spokesman Jacob Brown said there's no comment regarding U.S.-spec 2019 MX-5s at this time. So what exactly are we looking at? The big news is the major revisions made to the car's 2.0-liter inline-4. 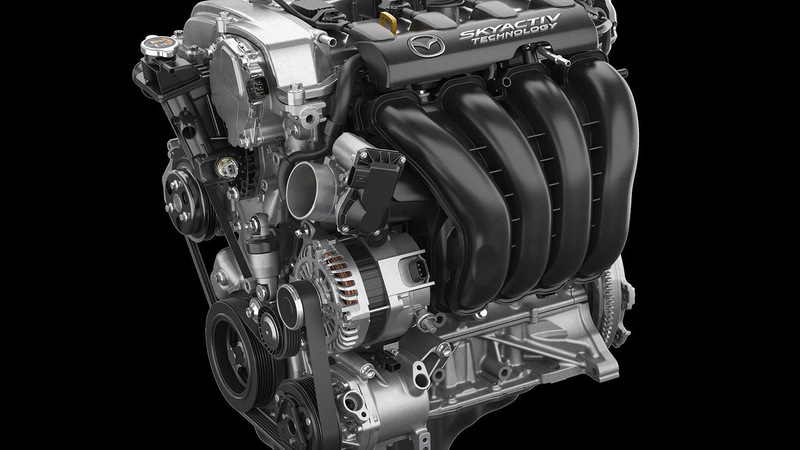 On Mazda's website in Japan, the automaker lists improvements such as new cylinder heads, pistons and connecting rods. The result is lower weight and improved performance, with the numbers coming in at 181 horsepower and 151 pound-feet of torque, up from 155 hp and 148 lb-ft at present. Particular attention was paid to improving torque throughout the rev range, and the redline has also been raised from 6,800 to 7,500 rpm. 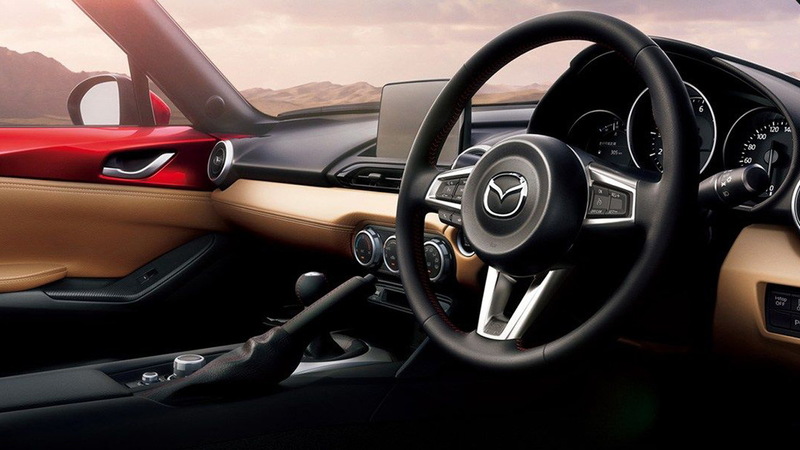 Beyond the powertrain, Mazda's updates to its MX-5 include the addition of a telescopic steering wheel and improved display screen, new exterior and trim color options, and an expanded suite of standard electronic driver aids. 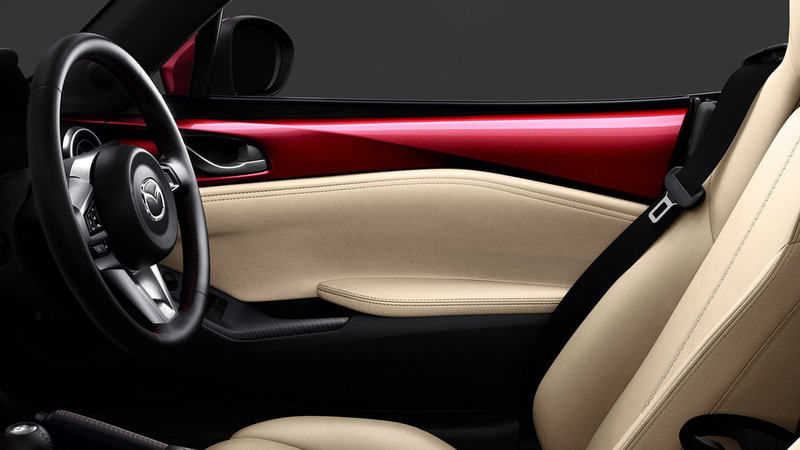 Mazda will start sales of the updated MX-5 in Japan in late July. Features and availability for the U.S. market will be released at a later date but we can expect to see the car in showrooms before the year is out.